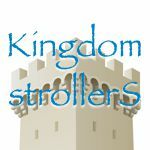 Today at the Online Disney Store everything has gone as expected. The Sea Creatures, Muppets 2, and 9″/3″ Urban 6 Gumball Machine and Kid all appeared online this morning. As of this posting each of these is still available! 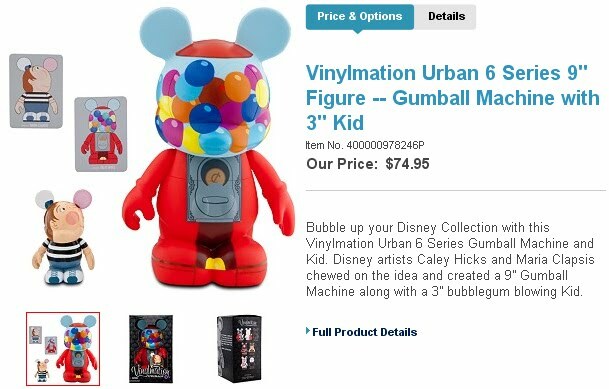 The 9″/3″ Urban 6 Gumball Machine and Kid by Caley Hicks and Maria Clapsis are an online exclusive for $74.95. 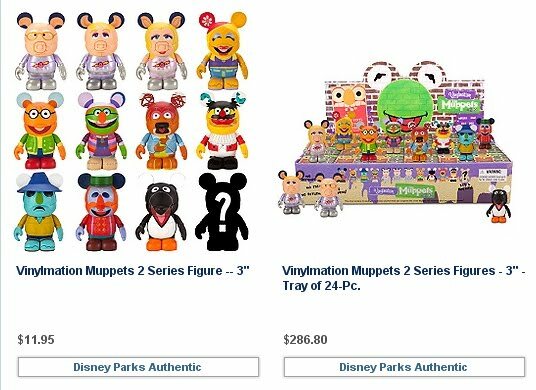 The Money Maldovan designed Muppets 2 series is available in two forms. As individual blind boxes for the “D-Street Price” of $11.95 (as opposed to the Disney Store price of $12.95). You can also purchase a whole case of 24 for $286.80. All 12 of the Sea Creatures are up, and the price is only $9.95! 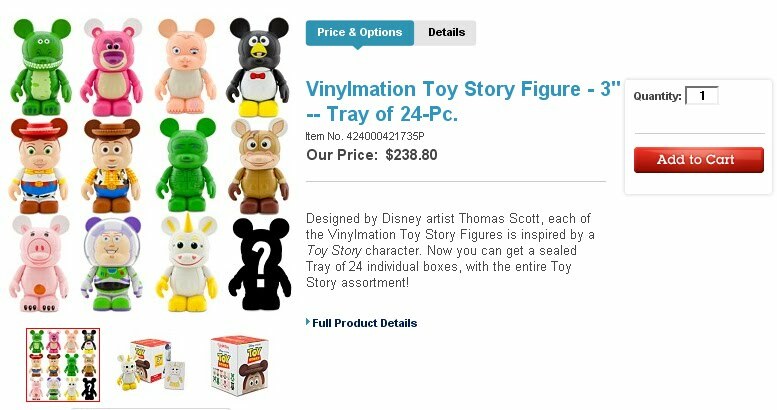 This is the first available vinylmation using the new mold. They were designed by Billy Davis and will also be released at D-Streets later today. I’m thinking the colored ones probably just dont sell and the small ones are just a teensy bit more challenging perhaps to the amateur crafter? 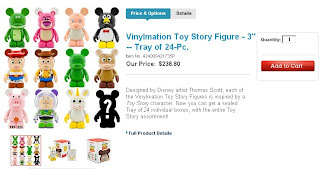 How are you thinking they would make the CYO vinylmations “less Mickey” and why? 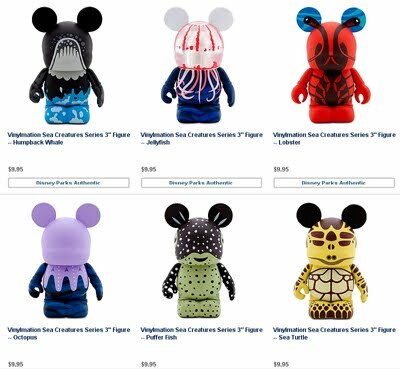 There is a couple theories on why these are on sale, the most popular one is these are not selling too well in the Disney Stores and Disney Stores are just phasing these out.